University students, on average, spend 40 hours minimum per week in class rooms and lecture halls. It depends on the type of course you are enrolled on – but it is clear that all students have a lot of contact with teachers when studying full-time. According to statistics, the average student (who has studied in both primary and secondary school) has completed 8,808 hours of study. Primary school pupils receive 635 hours of tuition per year – that is 3,810 hours of study for a student who has finished primary school. Then, we go on to secondary level study where pupils are taught for 714 hours per year – this is 4998 hours of study for the average student who has finished secondary school. 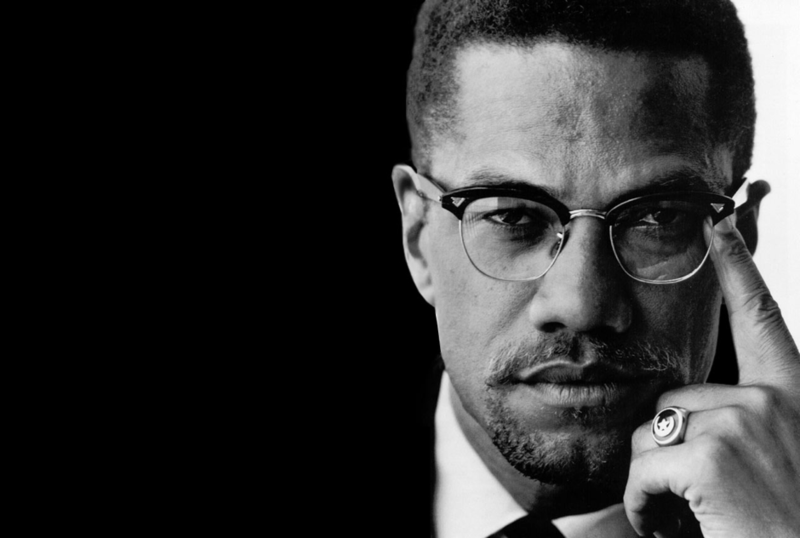 After careful consideration, I chose to write about Malcolm X. I wrote of his drive, motivation and philosophical thinking which enabled others to recognise serious issues in society. I wrote about how empowered I felt when I first heard about his work, and quoted a line from his speech: “our objective is complete freedom, justice and equality by any means necessary” – delivered at the Founding Rally of the Organisation of Afro-American Unity (1964). I used this example to emphasise the importance of human rights and elaborated on my admiration of Malcolm X’s political stance in racially segregated America. As the students were given their papers back, there was a flurry of excited shrieks and relieved sighs spreading, almost contagiously, around the classroom. I became impatiently eager to receive my results. Moments after everyone was given their paper, and the bell dismissed them, I was called up to the teacher’s desk and asked to stay behind. I gave her a questioning look. She said: “I don’t think it is okay to think of Malcolm X as your idol. Why would you idolise someone who advocated violence?” I was dumbfounded- I was confronted and interrogated for writing a piece so fitting to her request! 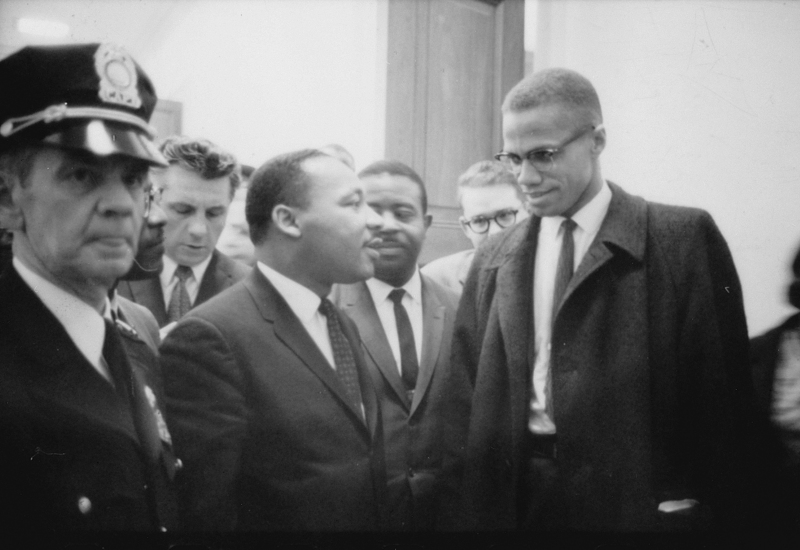 She went on to say that Malcolm X is a ridiculous choice of idol, and that to improve this piece I should choose to write about Martin Luther King, to which I gave an inaudible reply – a complete jumble of words in an attempt to defend not only my choice, but also Malcolm X and his work. As she advised I choose another to write about, I remember feeling awkward and judged for having written about Malcolm X. I then went on to research to find any information which suggested he had advocated violence. There was none. Malcolm X was a human rights activist, he believed in Pan Africanism and wanted black people to unite against white oppression. I understand that there is a plethora of opinions about Malcolm X, and many political figures, which are made and regurgitated by others. But, I personally feel that his fight against injustice was important, and will continue to remain so. Considering how much time we spend in contact with our teachers, it is inevitable for us to be influenced by our company. We are constantly assessed, challenged and pushed by our teachers to ensure that we learn and grow from our experiences – it is the best way to work on improving ourselves more and more to, ultimately, be the best. But, at times, it can be very difficult to hear criticism and judgement from another, especially an older and influential figure. It is very easy to feel incompetent as a student, so a teacher who encourages personal growth is a must. Teachers are just people, all in all, and no one person can ever be always right.